Saturday ago me and my friend hangout to Gandaria City Mall, we choose this mall because there are a lot choice of food outlets here. And we already know food outlets in this mall is a great brand that has been famous. Therefore this mall is always crowded by visitors especially during lunch and dinner hours. 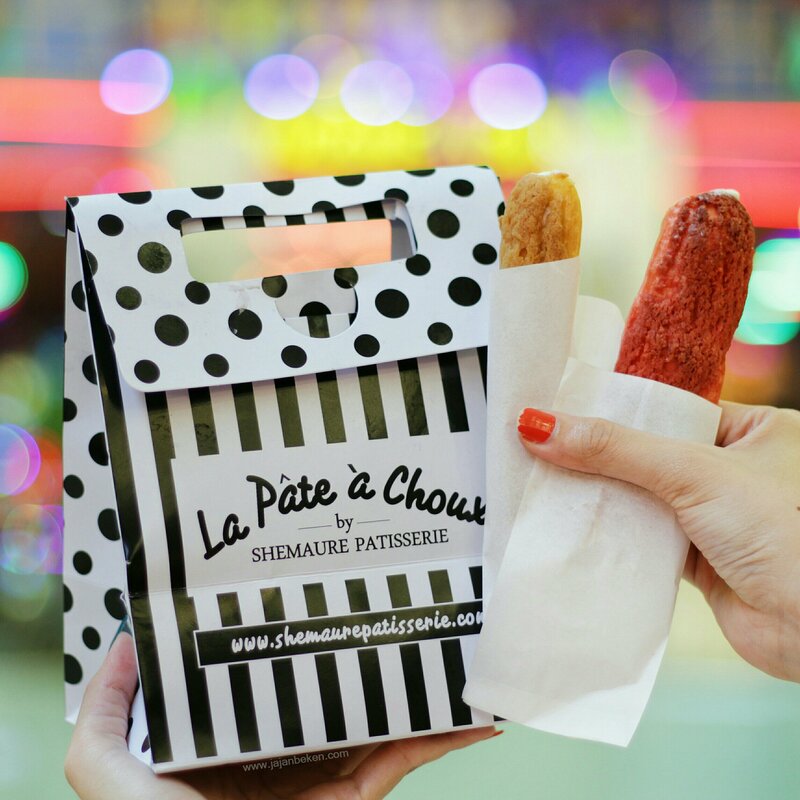 But at that moment I was very excited because I found a new food outlet that would be my choice when I was in this mall namely Shemaure Patisserie Gandaria City. Shemaure Patisserie located at 2nd floor in front of Solaria Restaurant which is on this floor is close to XXI. To find Shemaure Patisseria is very easy guys! Because their outlets are very eye catching with the dominant white color. More lucky, when I was here I can meet directly with the owner so I can ask more about this patisserie. 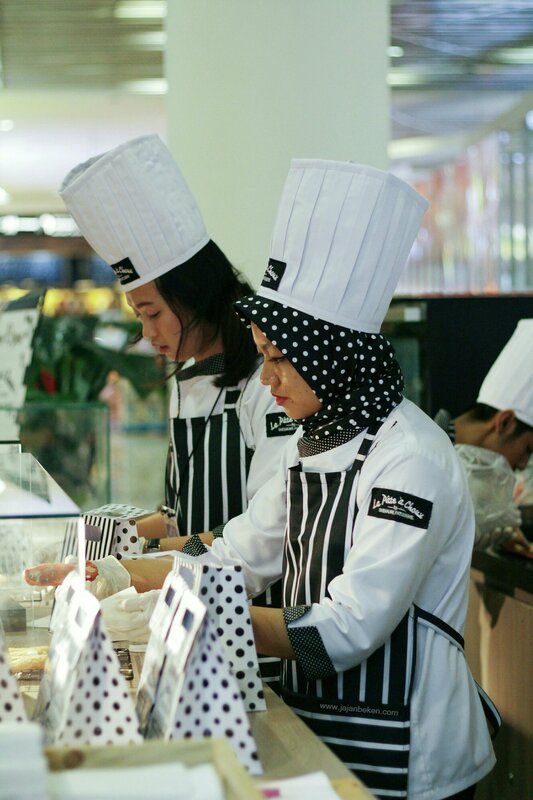 Besides they also use the open kitchen concept, so when the customer come to this patisserie outlet can see immediately how making choux and eclairs here. Shemaure Patisserie started as a home based bussiness operation in 2012. Departing from they kitchen, and they worked on customer orders with happiness. In they journey, they continue to expand they bussiness by creating new recipes according to todays demands and improved technology. 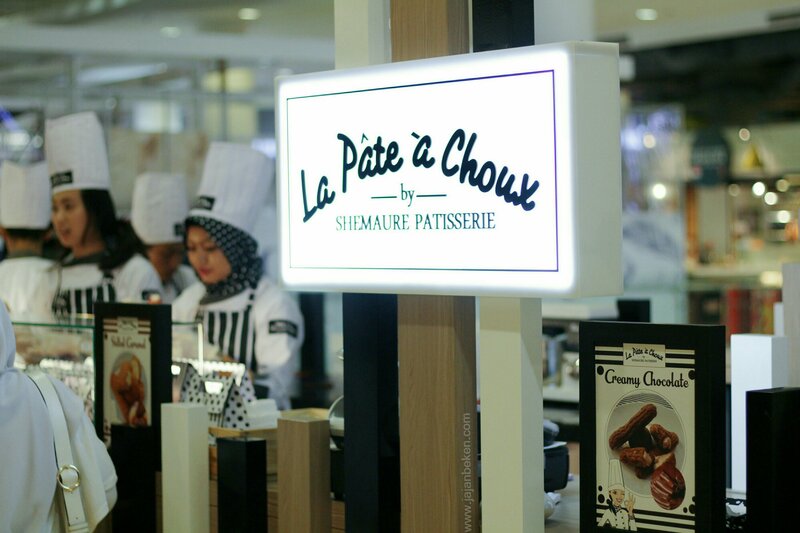 Then they created ‘ La Pate a Choux by Shemaure Patisserie ’ which is they creativity in processing traditional recipes into modern recipes, with unique kiosk concept and attractive apperance in the mall, and they can always share happiness with everyone who comes taste the difference. To follow the development of patisserie in this era, Shemaure Patisserie very concerned about the quality of their kitchen materials. 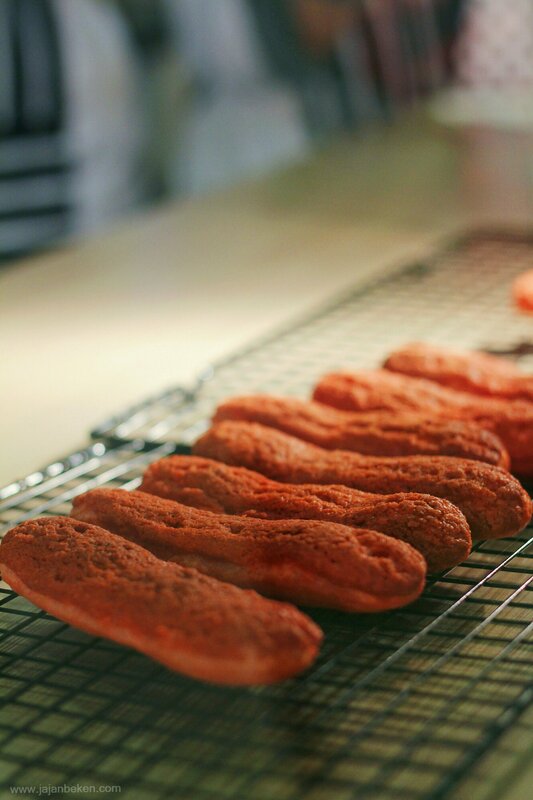 They are also teach their staff about the process the dough well, so resulting in a good choux and eclair. And this is evident when I look at their skills when making dough at the outlet. And knowledge of the staff is also very good when I inquire about this patisserie. Shemaure Patisserie really have a complete package. 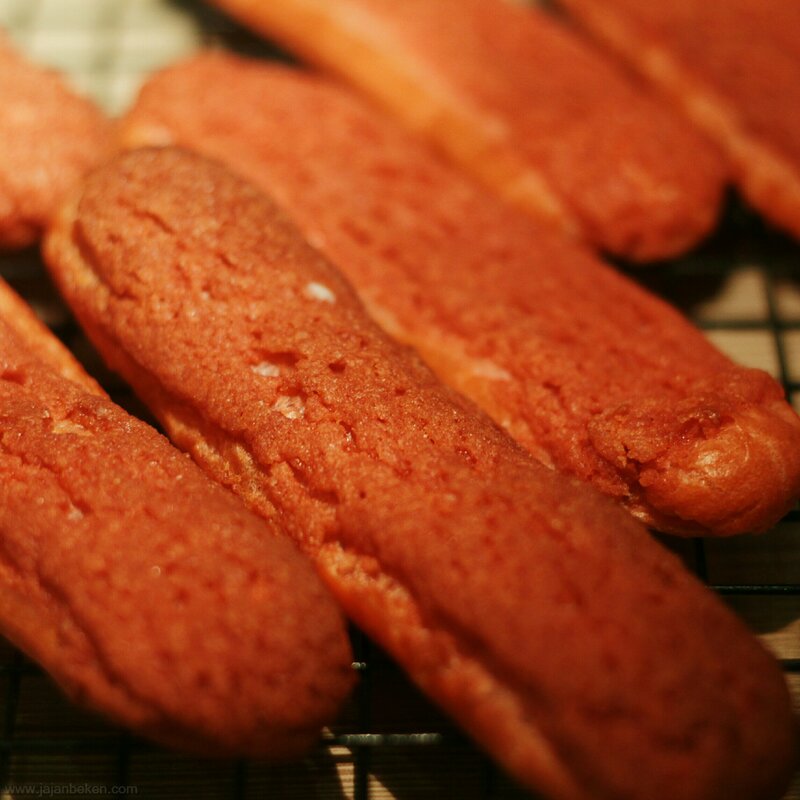 Beforehand if you know choux and eclair surely, you already have expectations for this food. Yaps, this food is typical of French and choux pastry is a light pastry dough used to make profiteroles, croquembouches, eclairs, French crullers, beignets, St. Honore cake, quenelles, Parisian gnocchi, dumplings, gougeres, chouquettes, craquelins and churros. At Shemaure Patisserie the choice of pastry is divided into two. 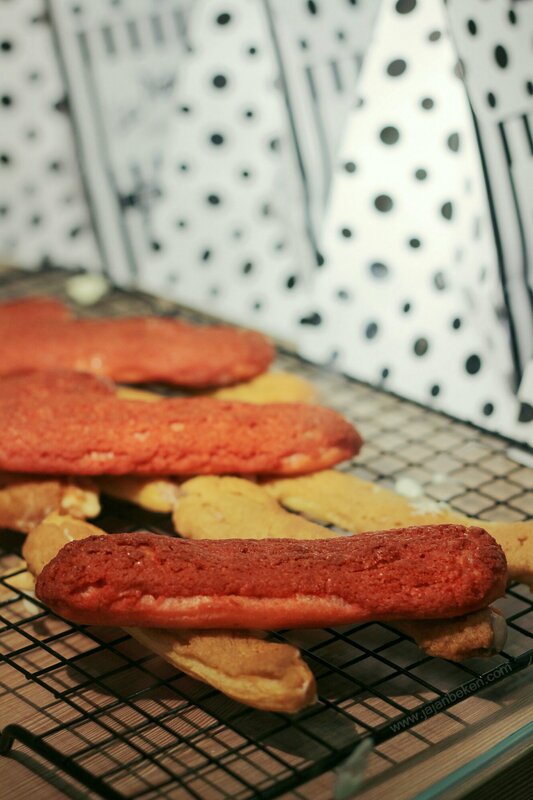 Choux pastry elliptical elongated and elongated oval for eclairs. 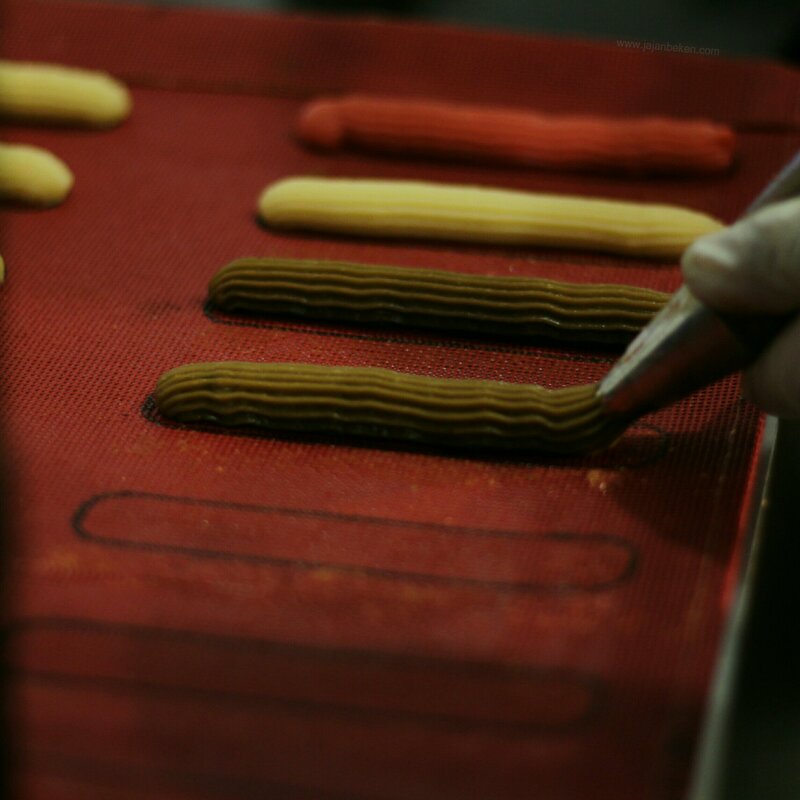 For filling there are three flavors of salted caramel, mascarpone cheese and chocolate lava. The three flavors are very tasty but because I love chocolate so, I really like the lava chocolate filling. For crispy pastry dough once filled with frosting cream after we order, so not filled then on display and finally not fresh. And you don’t have to worry because to wait this pastry is not too long. For the price of this pastry is very affordable, to get 3 pcs you just pay IDR 50k only. And because it is still in the promo period if you buy 3pcs you will get 3pcs as well. Besides you will also get a beautiful paper bag from Shemaure Patisserie. Come on! What are you waiting for? This promo is still waiting for you. Thank you for coming in oury blog, finally i apologized if there any mistakes in the writing this blog. Don’t forget to subscribe our blog. See you in the other food adventure with JajanBeken.